has been servicing A/C technicians across Australia for the last 50 years. As we continue to grow, it is always our mission to offer the best customer service, technical support and product range. That is why we’re excited today to reveal an upgraded website which is faster, better and more capable, and apps for android and iOS. The enhanced online experience represents our commitment to continually innovate and improve, giving you the best platforms possible to get the right part, tools, technical advice and support when you need it. 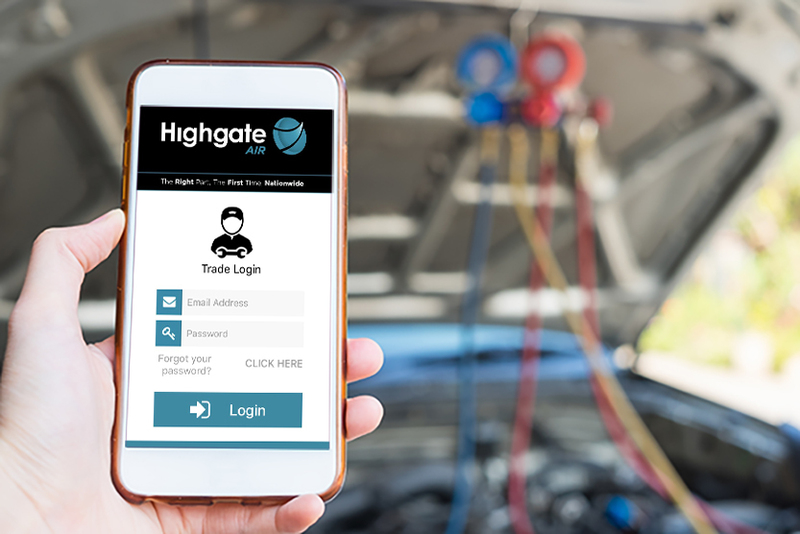 An online account with Highgate Air gives you exclusive access to a range of tools, searches and guides. Designed to make it faster and easier to order, with the largest parts database in the country. 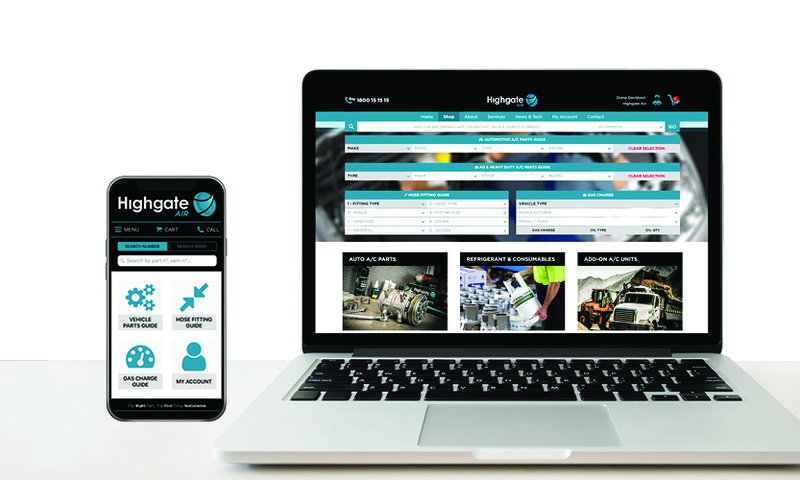 Avilable for iOS and android devices, head to the Play Store and App store and download the "highgate Air" app today. Login with your online account! 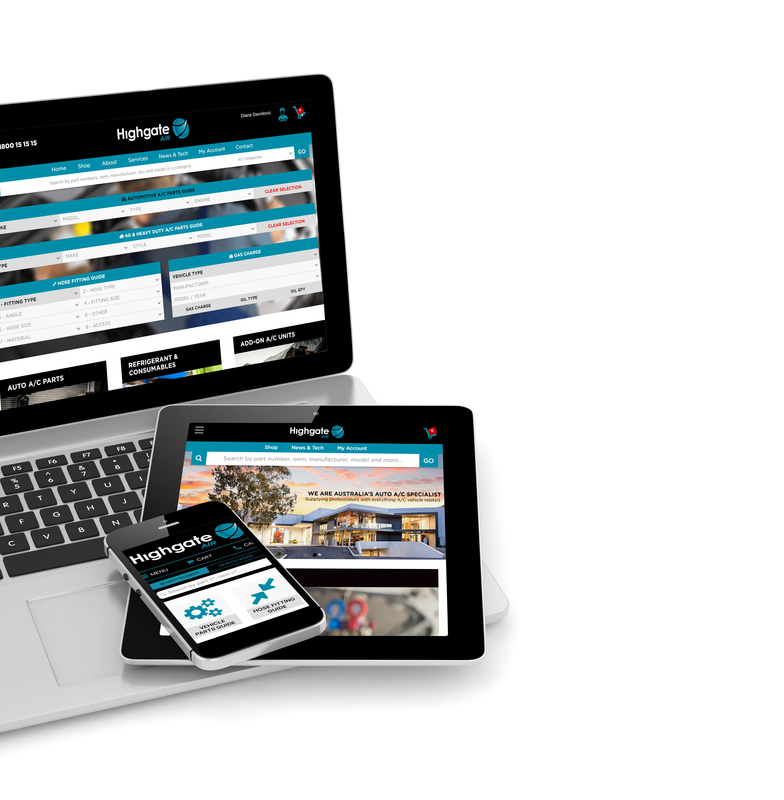 It's just another way Highgate Air is putting it's customers first.